Our doctors are licensed to treat and manage most eyecare emergencies such as eye infections, metallic or dirt particles that get lodged in the eye, sudden loss of vision, etc. If you are a current patient of Olympia Vision Clinic and you feel you have an eyecare emergency that needs immediate medical attention, please contact our office at 360-528-0707. If it is after hours, please follow the voice prompts to reach the doctor on call. An after hours emergency fee of $100 will apply. 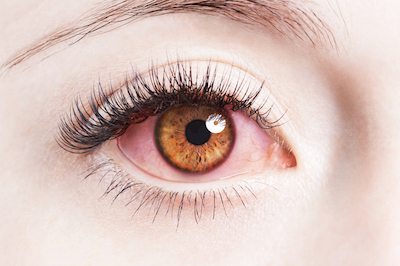 * If you have had a chemical exposure to the eye immediately flush eye(s) w/saline or tepid water for 15-30 minutes and call our clinic to be seen immediately. ** If you get something in the eye, do not rub or attempt to remove. Call our clinic to be seen immediately.